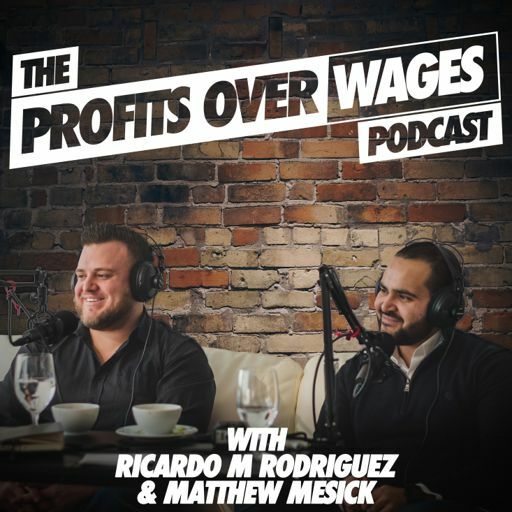 On today's show, we sit down with Jose Baeza - he is the COO of NBC University and Co-Founder/Director of Entrepreneur Funding Source where he helps entrepreneurs raise capital for their businesses. On this episode, we talk about why hiring business coaches to take you to that next level is necessary and why’s it’s one of those things that sometimes you can’t afford to do, but also you can’t afford not to do. We also touch on generating multiple streams of income, why it’s key, and surrounding yourself with successful people and witnessing what it really takes to be great and all the work that it goes into making them successful.